I’ve just spent two invigorating days at the Family Online Safety Institute Annual Conference. This event brings together tech industry leaders, education professionals, policy makers, and parents to discuss online privacy and safety. As I spend a lot of time discussing online safety and behavior with students and parents, I thought this would be a great avenue for me to learn about new trends, policies, and strategies for being a successful facilitator of these conversations. I attended both plenary and breakout sessions on topics ranging from 1st Amendment vs. graphic content to the psychological impact of social media to the legal ramifications of sexting. I had conversations with local edufriends, researchers in the field, and leaders from instagram and ask.fm (yup, ask.fm–more on that in another post.) My brain swirled with all of the concepts and my twitter feed burst with commentary. Learning the trends of media use by adolescents and children was helpful in terms of data and provided reassurance that parents and children do, in fact, talk to one another about safety online. I could wax poetic and share my notes from the many sessions but it comes down to this…parents (and other adults in kids lives) need to start the conversation of appropriate, kind, and safe behavior early and have the conversation often. This is not a new concept, but in our age of digital over-saturation, it seems to feel new. It is not about the latest app or the newest way to block content, it is about engaging in meaningful relationship building with our children. It is about modeling the appropriate use of devices in our own lives. It is about not panicking about brain development and at the same time providing opportunities for those little brains to build in meaningful ways. It is apropos that this article from June in The Atlantic resurfaced on facebook yesterday. In brief, it seems that parents are more worried about a child’s high achievement and happiness then they are about building a sense of empathy and compassion. This falls right in line with what many of us see as educators–parents looking for filtering, blocking, privacy controls over having a conversation about appropriate, kind, and compassionate behavior AND creating lines in the sand about what is expected. My favorite line from one professional discussing children’s use of media created a little backlash on twitter but the point was valid—parents must be willing to say no, especially when it comes to their children and media/devices. Choices about use of media need to be purposeful and monitored. Screen time balance is not just about time limits-it’s about content choices and conversations of purpose. FOSI has provide parents with a resource for helping them along the way. As has Common Sense Media. And Safe, Smart, Social. And a host of other companies and programs out there to help parents. It is there, all for the taking. Good parenting has not changed, it has just become just a little bit more challenging. We are in this together, as adults who care for children, to help them grow into smart, safe, kind, and compassionate human beings. Let’s go do it! 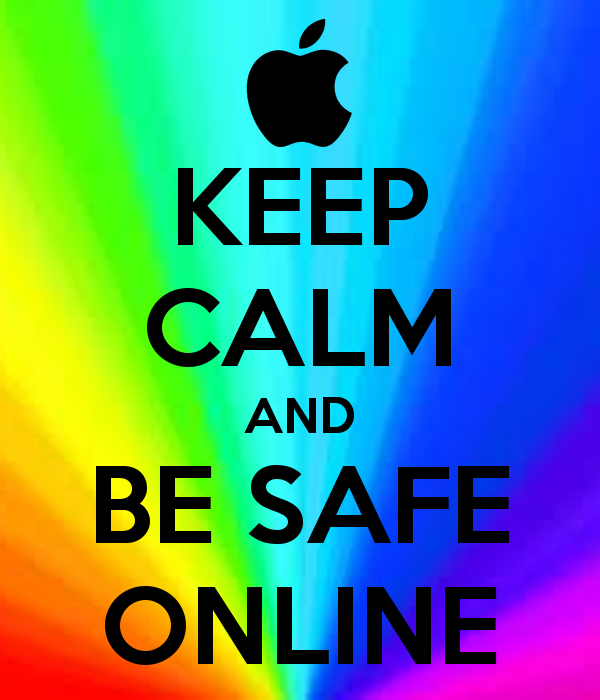 Pingback: Family Online Safety Institute Conference 2014: Lots to Learn | Media! Tech! Parenting!